Lyso ome is a membrane-enclosed bag of hydrolytic enzymes that the cell uses to digest macromolecules. The lysosomal enzymes can hydrolyze prote ns. polysaccharides, fats, and nucleic acid. These enzymes work best in acidi environment at about pH 5. The lysosomal membrane maintains this pH. Exce sive leakage from a large number of lysosomes can destroy a cell by auto igestion. The lysosome provides a space where the cell can digest macr molecules safely: The general destruction will occur if active hydrolytic enzy es move freely. buctd ng from the trans face of the Golgi apparatus. The proteins of the inner surfa e of the lysosomal membrane have three dimensional conformations. It prote ts bonds of lysosomal protein from enzymatic attack. Thus the lysosomes themselves are spared from self-destruction. 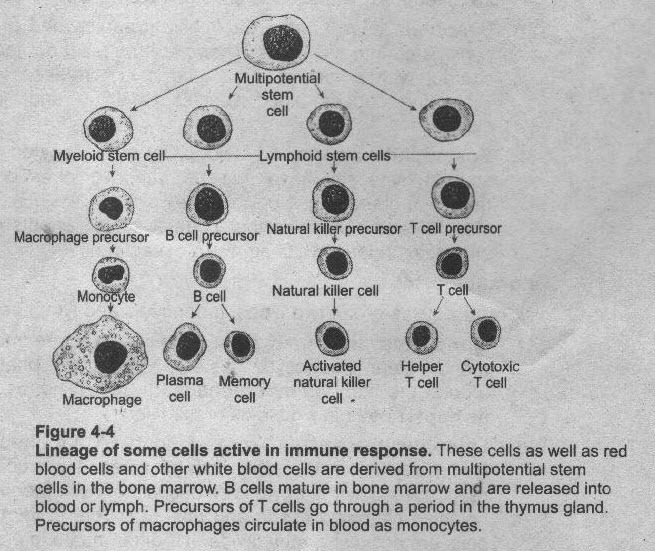 Role in the defense of the body: Some human cells carry out phagocytosis. These cells are called macrophages. These cells defend the body by destroying bacteria and other invaders. .
Autophagy: Lysosomes also use their hydrolytic enzymes to recycle the organic material of cells. This process is called autophagy. Lysosome engulfs another organelle or a small part of cytosol. The lysosomal enzymes break the ingested material. Thus the organic monomers are returned to the cytosol for reuse. Programmed destruction of cells: There are programmed destructions of cell by their own lysosomal enzymes in many organisms. 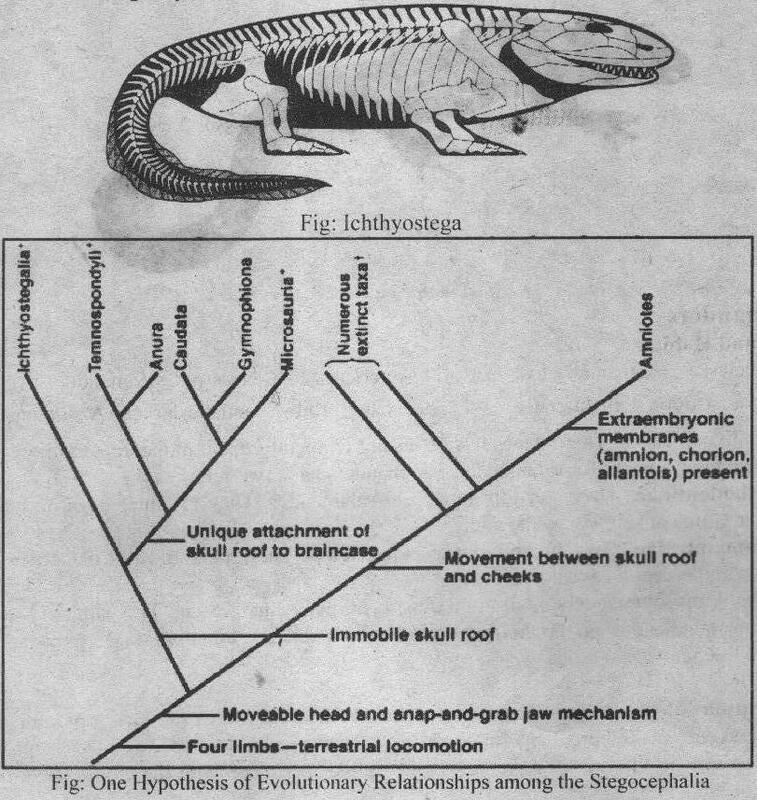 This destruction is important in the development of many organisms. For example lysosomes destroy the cells of the tail of tadpole. Thus it changes tadpole into a frog. Lysosomes destroy the web between the fingers of human embryos. break down the polysaccharide is absent. Therefore, the liver is damaged by the accumulation of glycogen. Sachs disease: In this case a lipid-digesting enzyme is missing. Therefore, the brain, is damaged by the accumulation of lipids in the cells.